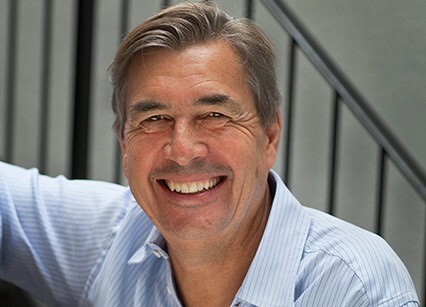 Andy Harries is Chief Executive and co-founder of Left Bank Pictures, a multi award-winning, UK-based film and television production company. Established in 2007, and a majority stake acquired by Sony in 2012, Left Bank Pictures has produced a huge range of award-winning TV and film including Wallander (BBC and PBS US), DCI Banks (ITV), Mad Dogs and Strike Back (for Sky and Cinemax). Most recently, Netflix has commissioned Left Bank to produce the first ever Netflix Original series in the UK, The Crown, written by Peter Morgan and directed by Stephen Daldry. Andy is also executive producer on Mad Dogs (US) for Amazon and Outlander for Starz.